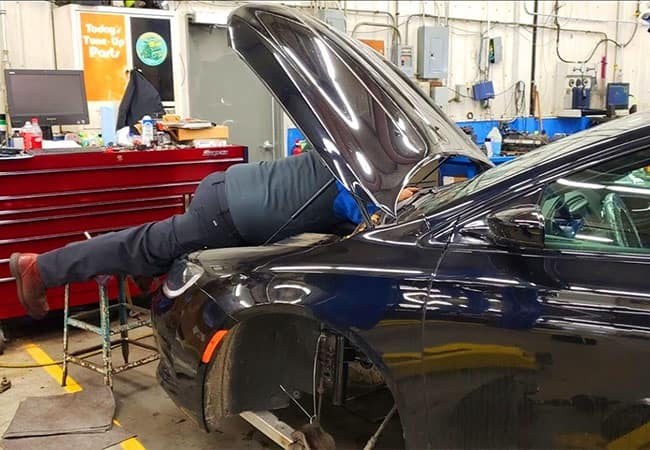 Whether you’re a single-car owner or part of a commercial fleet, the Bryden Motors team has you covered with our Commercial Service Department, curated with services designed specifically for your needs. 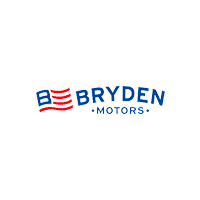 At Bryden Motors, we understand time is of the essence and that fast and efficient service should be a top priority. 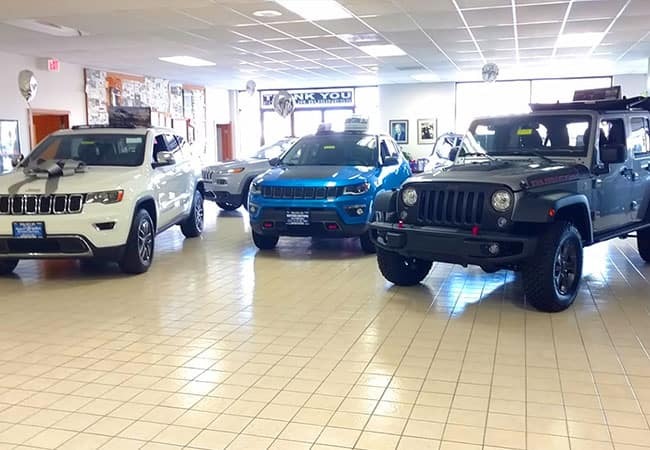 When you use our team of factory-trained experts and knowledgeable staff, you know you’re getting the best service possible. Our commercial vehicles are always in need so that’s why we provide first-class services like bay priority and extended car care and maintenance hours. Bryden Motors wants to make taking care of commercial vehicles easier by making service as easily as accessible as possible. But not only that, but we also supply additional On The Job! 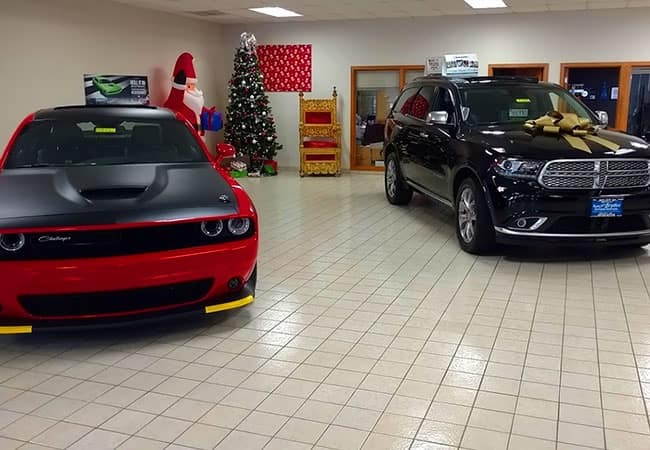 Our On The Job Incentives mean you can customize your plan and vehicles in a way that best suits your needs. Our wide selection of commercial vehicles and service options will help you keep more cars on the road and your drivers happy and safe. 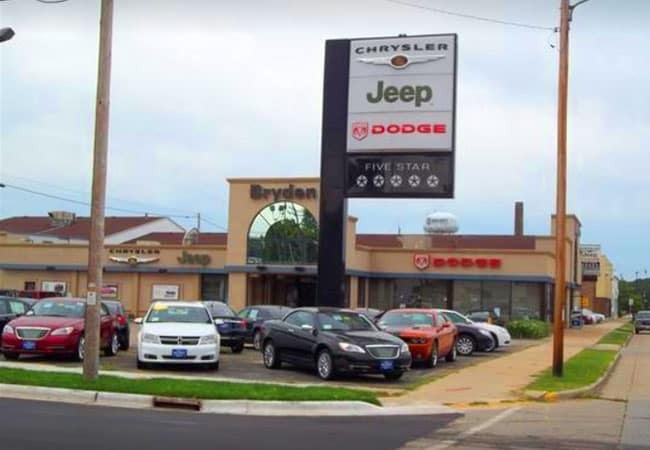 Bryden Motors is committed to being the go-to department center in the Beloit, WI area for commercial vehicles. 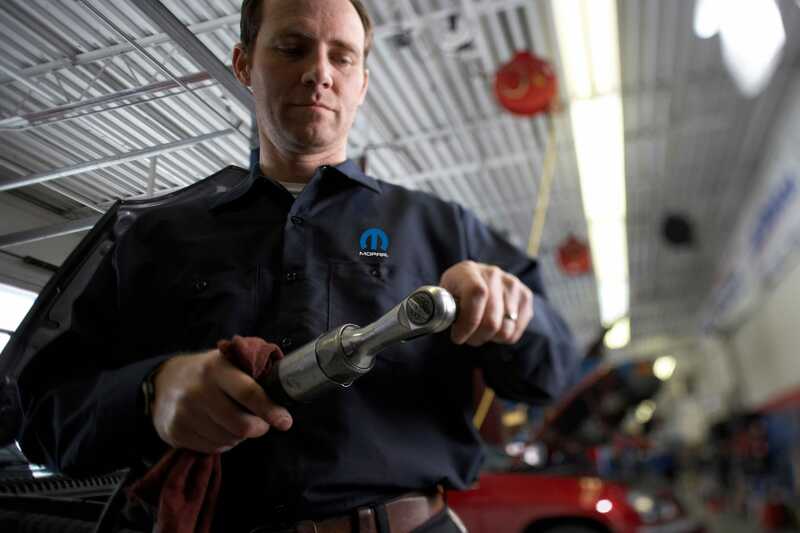 Our team of experts has expanded hours to ensure your vehicle is getting the care it needs no matter what. Give us a call or a visit today and our team is more than happy to answer any additional questions and incentives offered.